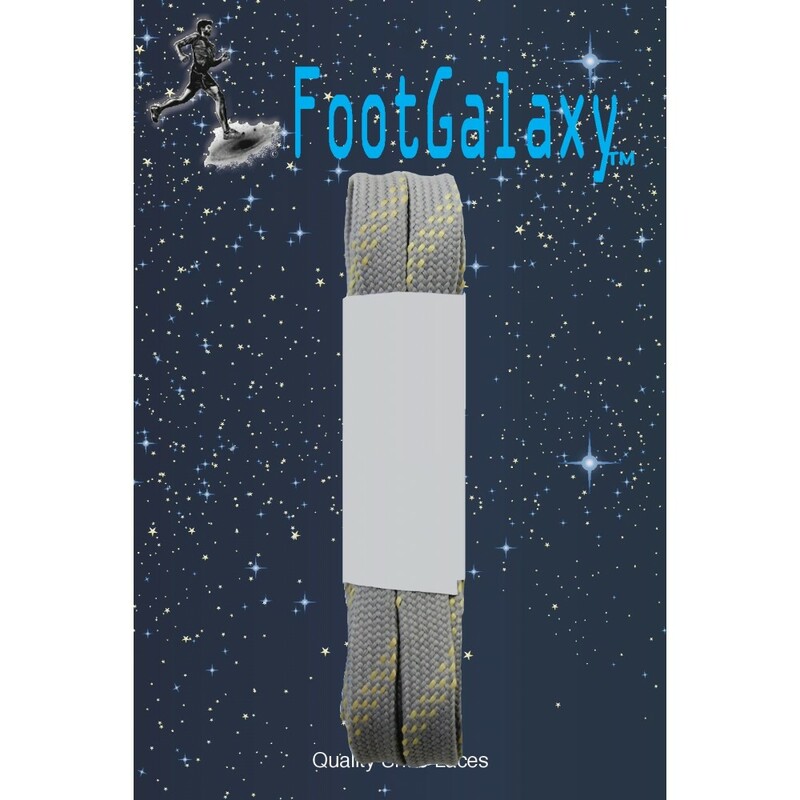 Soft, comfortable, thick flat shoe laces reinforced with Dupont Kevlar. Standard lengths for quality work shoes and boots. The reinforcing Kevlar assures a no break pull. 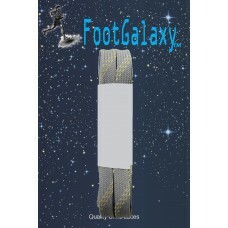 These are the strongest shoe laces we sell! 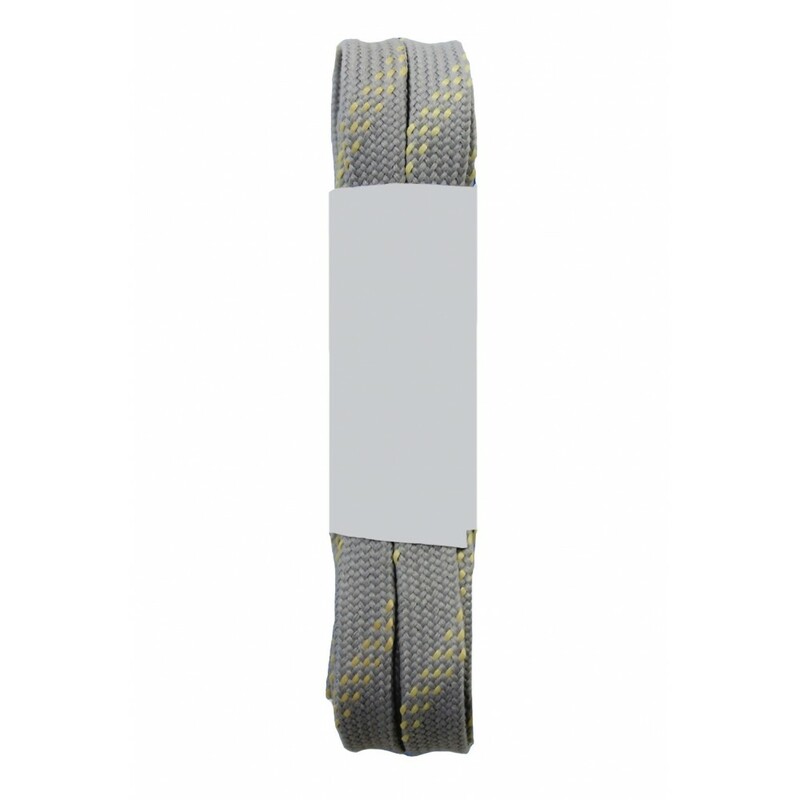 Soft, comfortable, thick flat shoe laces reinforced with Dupont Kevlar. Standard lengths for quality..